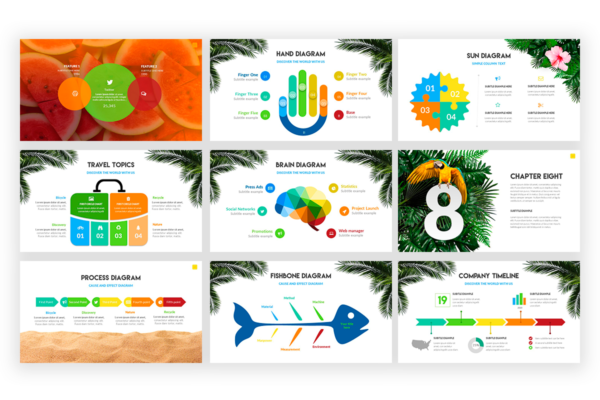 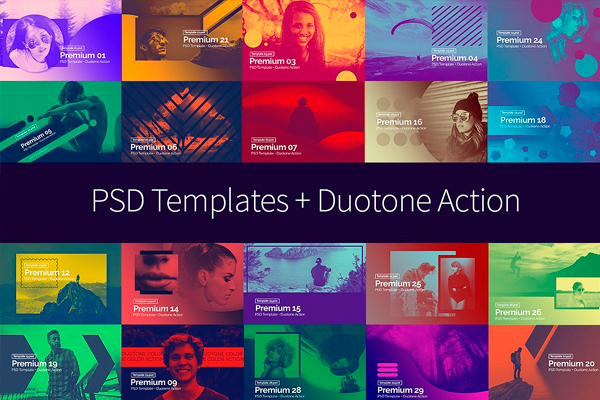 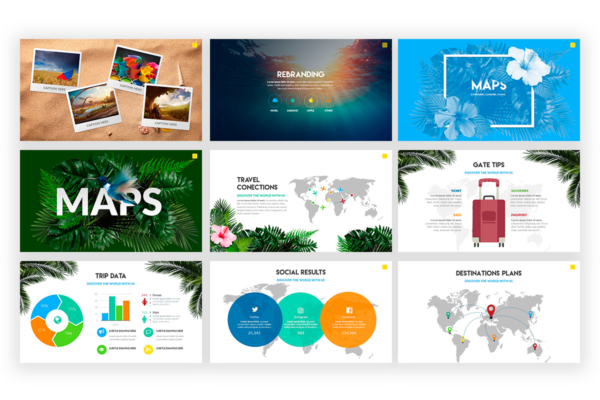 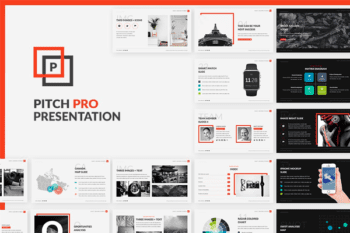 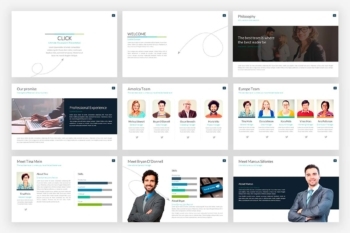 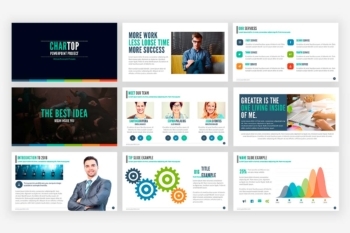 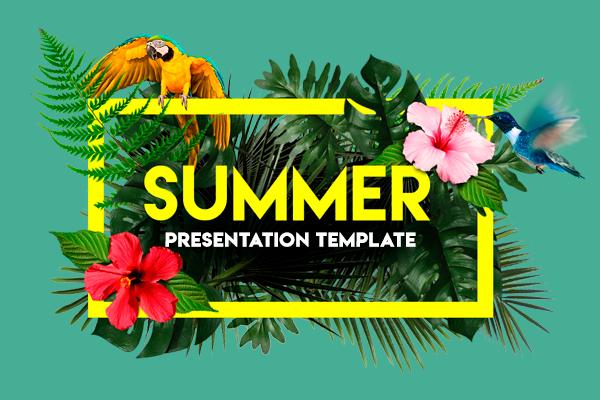 The best Summer Powerpoint Presentation Template is here. 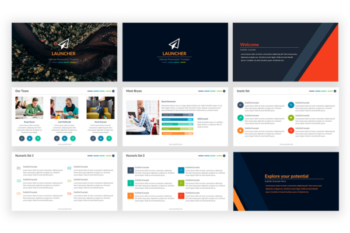 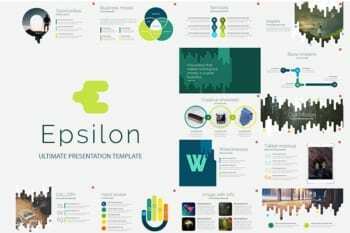 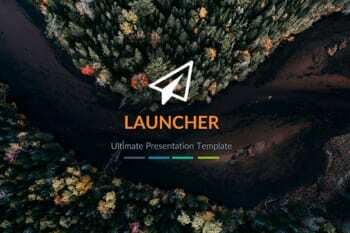 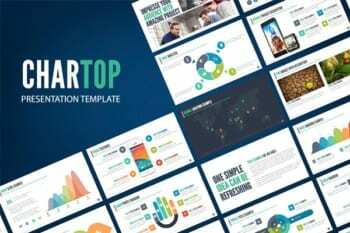 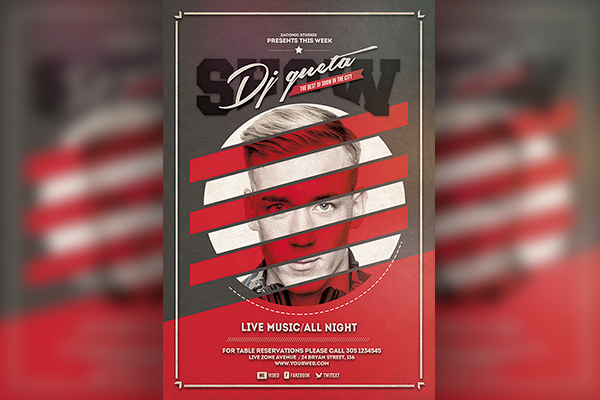 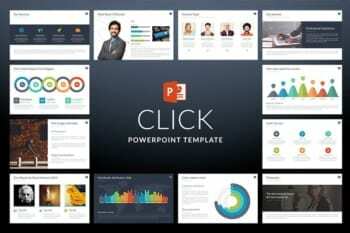 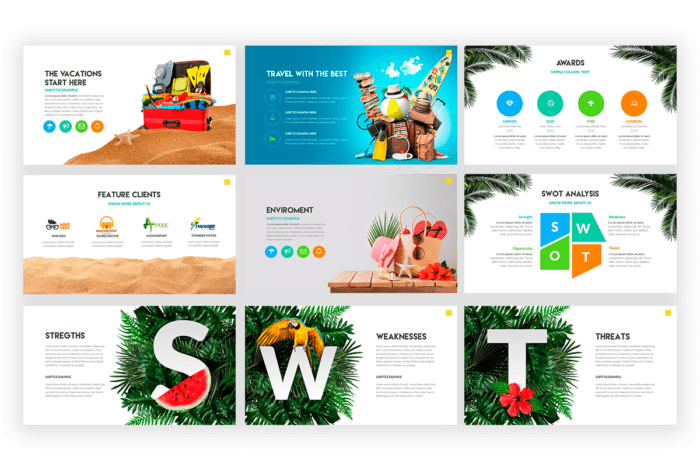 Do you have a promo, product launch, offer or another activity for this season, this powerpoint presentation template is perfect for you, impress your audience with this amazing template, every slides was made unique, fully customizable. 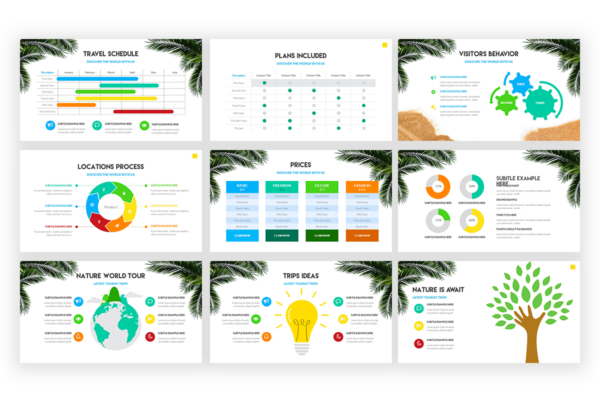 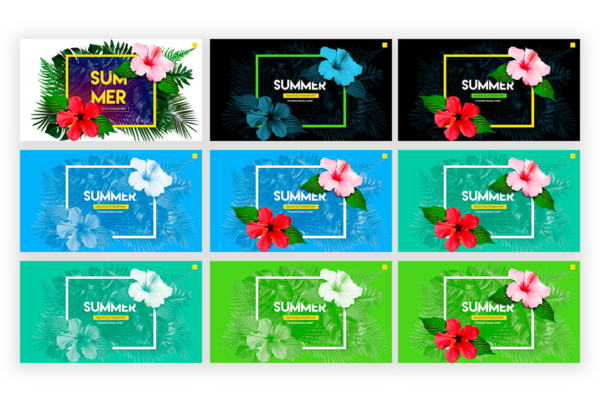 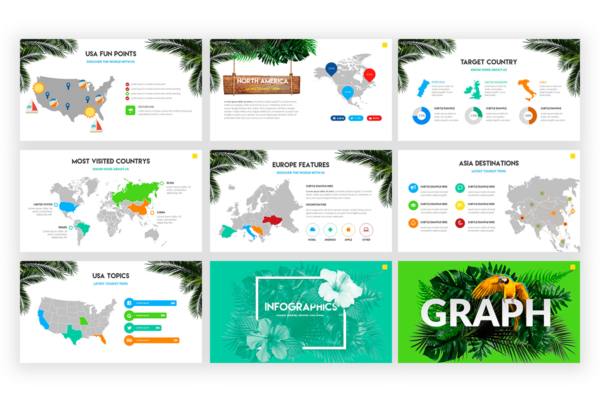 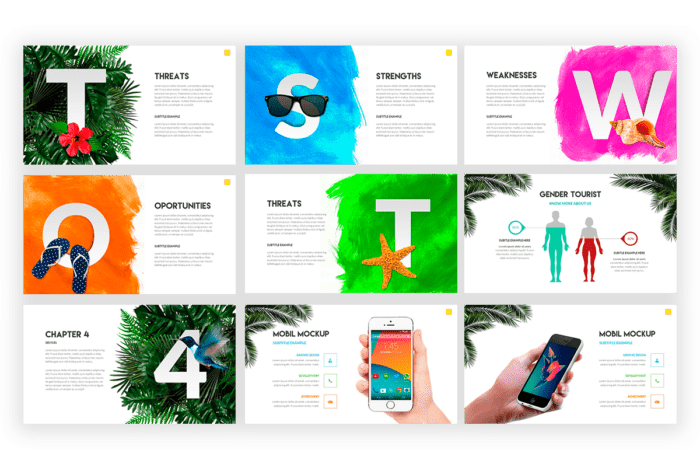 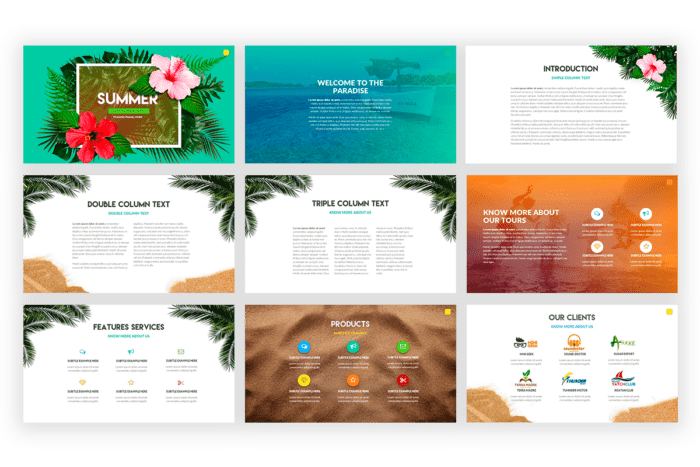 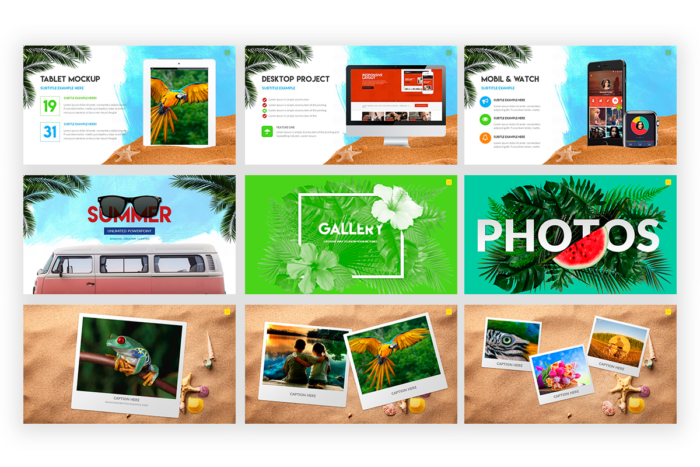 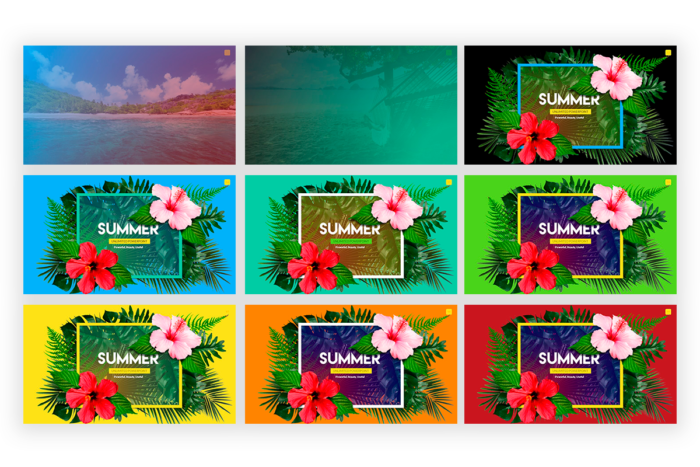 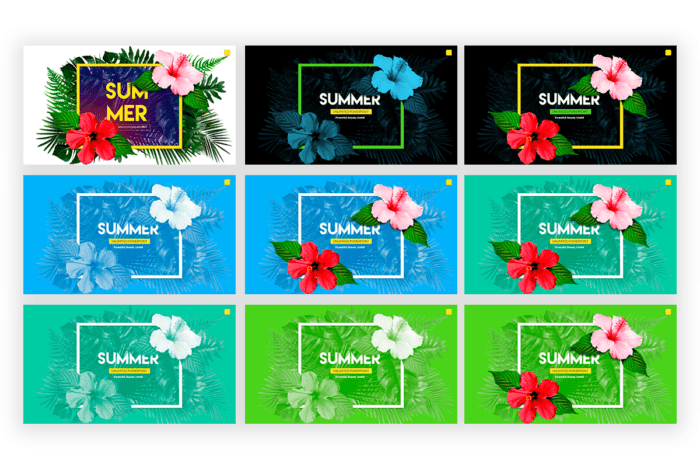 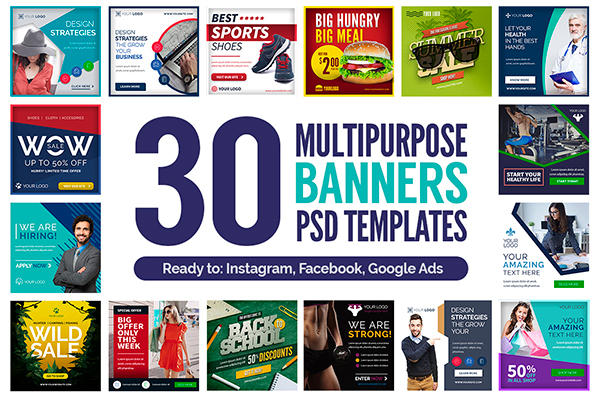 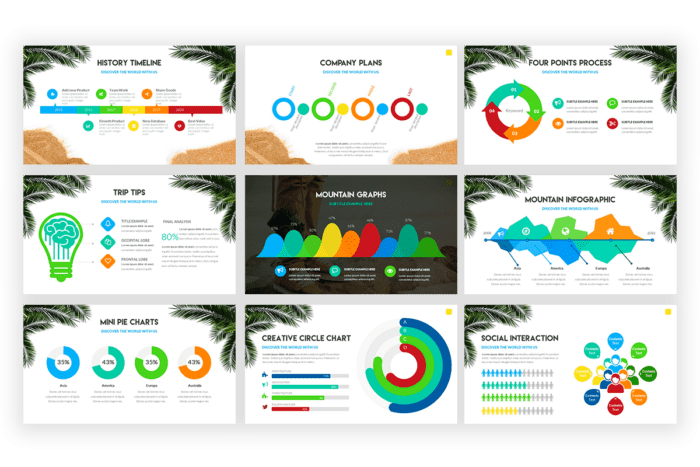 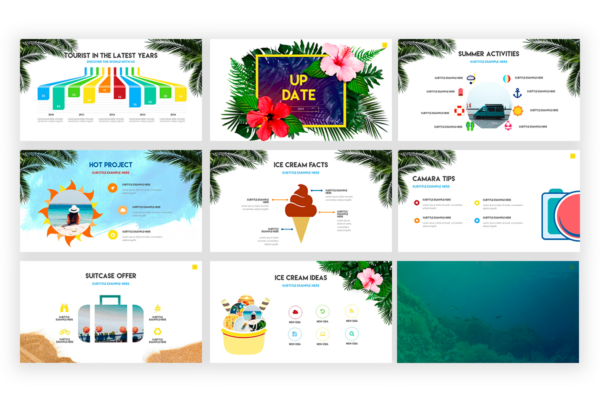 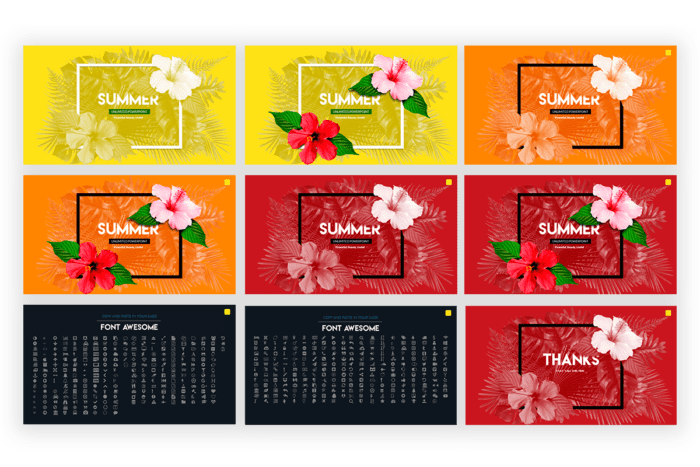 The best Summer Powerpoint Presentation Template is here, feel the sunshines, the salty wind, the forest, waves, sand and sea, the adventure is awaiting for you.